Erika loves everything fitness! She is a certified personal trainer and has competed in several competitive figure competitions here in Alberta. She is currently a business student at Nait and is also developing her own personal training business. 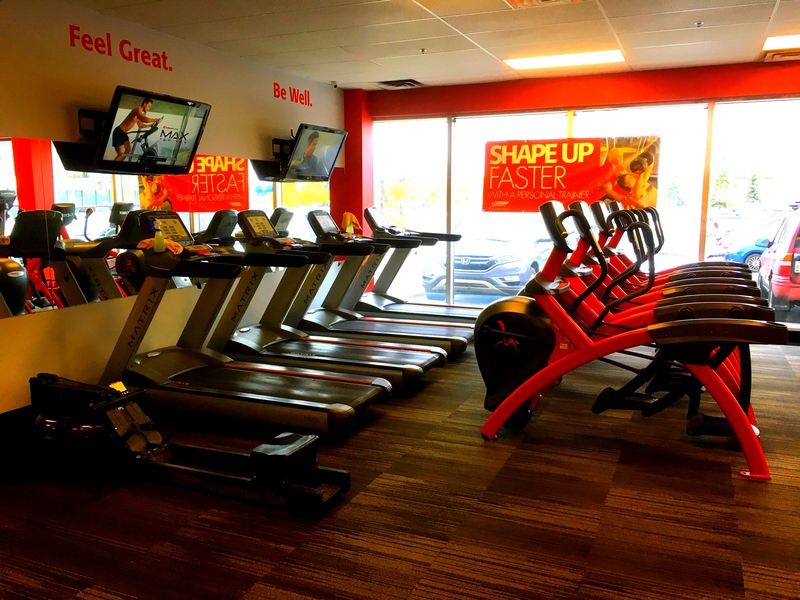 Snap Fitness Edmonton SE is veteran owned and operated. Robert is a former Canadian special forces operator with deployments to Afghanistan and Libya. 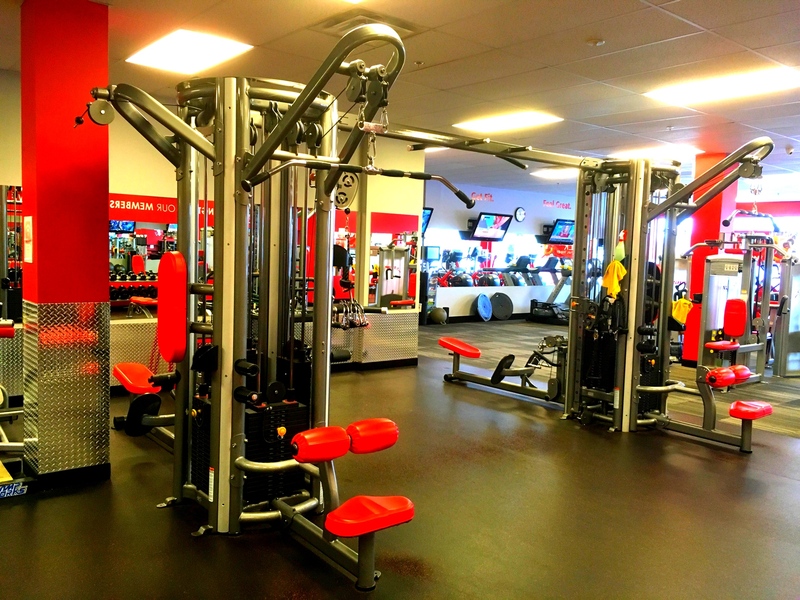 We provide a clean, comfortable and welcoming gym environment that our members love. Whether you are brand new to the fintess world, or you have been a gym junkie for years, you will feel right at home in our friendly fitness centre. Snap members have true 24x7 access to over 1500+ clubs all over the world, so you can workout when it is convenient for you. No Contracts Options available, No Hassles, Month to Month. YOUR GOALS ARE WITHIN REACH. TAKE THE FIRST STEP TOWARDS A HEALTHIER YOU TODAY! 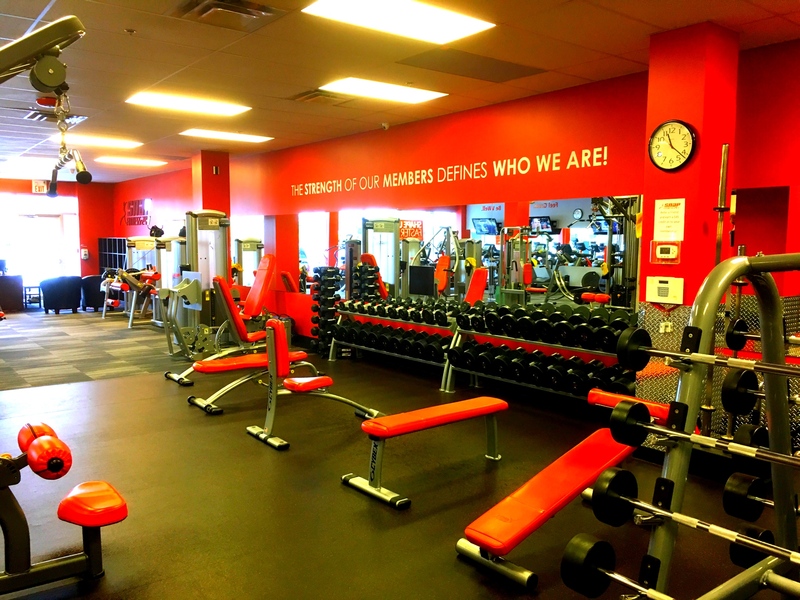 Our fitness center is conveniently located in Millwoods, near Grey Nuns Hospital. Stop in today, one of our friendly staff would be happy to show you around.